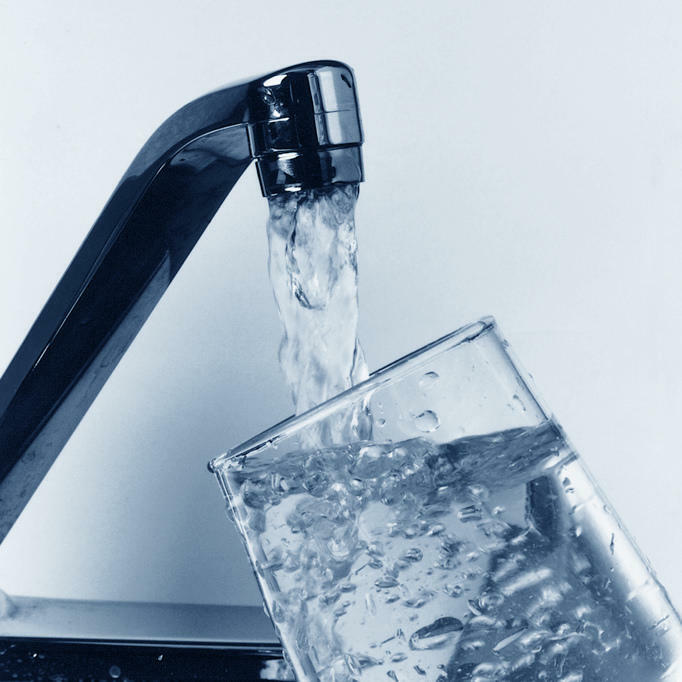 At a summit in Exeter last week, residents and EPA officials met to discuss a class of industrial chemicals known as PFAS. It was the first of several sessions addressing concerns about these toxic substances, which have been linked to cancer, among other health problems. In New Hampshire, these chemicals have been found at high levels at several sites, including Pease International Tradeport and the Saint Gobain plastics factory in Merrimack, prompting concern among nearby communities. State and Federal officials promised action. Clark Freise, Assistant commissioner of the N.H. Department of Environmental Services. Annie Ropeik, Energy and environment reporter for NHPR. Read some of Annie Ropeik's recent coverage here. 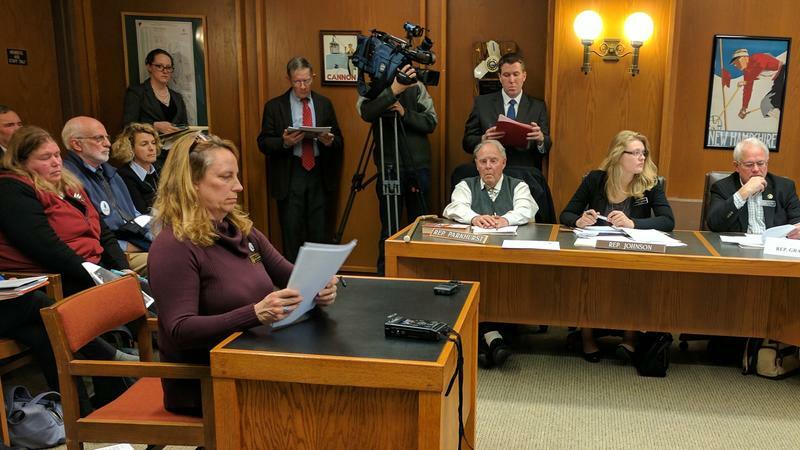 This show will broadcast live from 9 to 9:40 a.m. on Monday, July 2, and rebroadcasts at 7 p.m.
A pair of bills aimed at addressing concerns over drinking water contamination went before lawmakers today. The proposals come as several communities around the state grapple with emerging contaminants found in their water supplies. 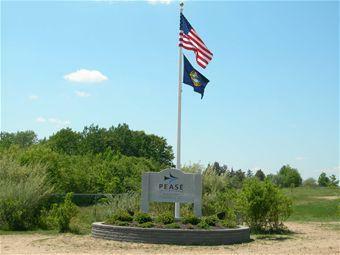 People exposed to contaminants in well water on the former Pease Air Force Base say the state’s information about health risks has been insufficient. While the state says no conclusions can be made about the science, scientists say more is known that the state is letting on.